Staff Year End Awards for 2014! 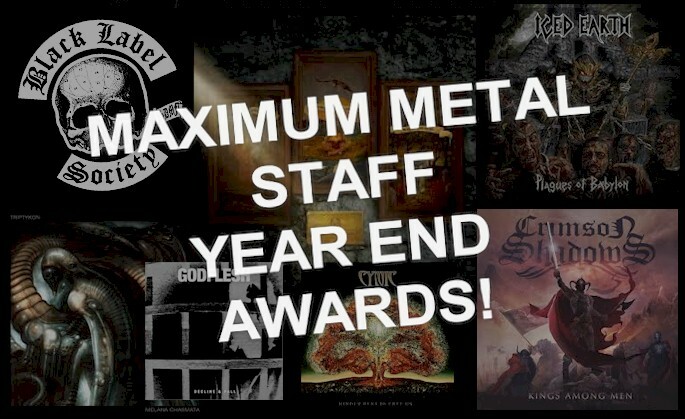 We've gathered up our thoughts on the hard rock/metal releases of 2015! Even if you really don't G.A.F. what any of our opinions are, there are so many releases put out in this age of do-it-yourself creation that you may see names you missed, older bands you forgot existed or unknowns to look up and sample. It's all about getting the word out and supporting the music! · Deep Purple · U.D.O.